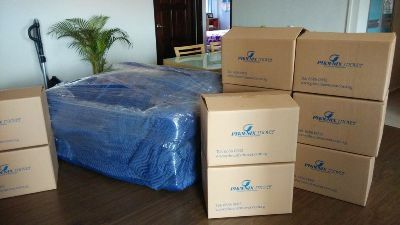 Phoenix Mover is commercial movers offering a wide range of solutions to our corporate customers for their specific needs at highest quality services and competitive prices. From industrial and office moving to trade show moving, we can do it all with well-qualified and experienced manpower to make your moving process easy. Professional pre-move surveys to make sure everything is planned for. Free quotations and helpful advisory service. Careful and correct moving and packaging of all I.T. equipment. Experienced and friendly removal operatives. Storage at our large facility for short or long periods is available.